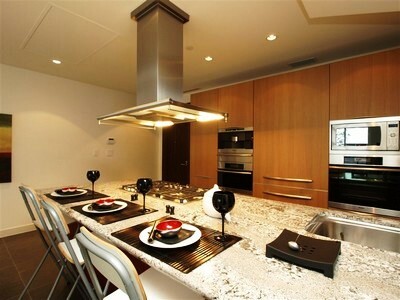 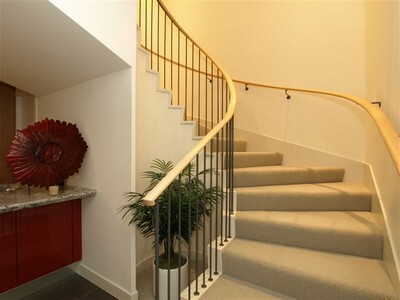 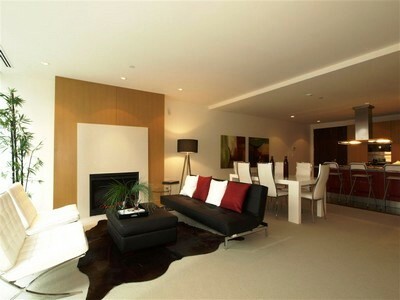 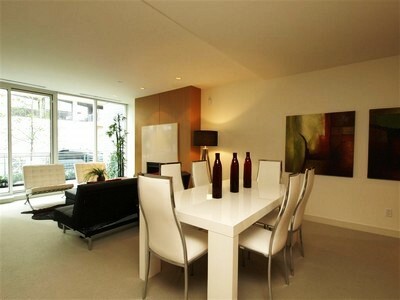 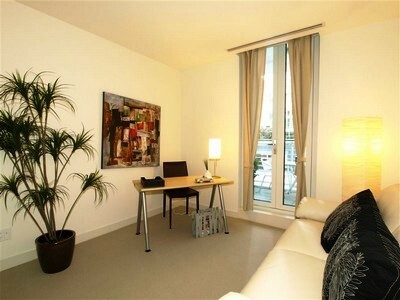 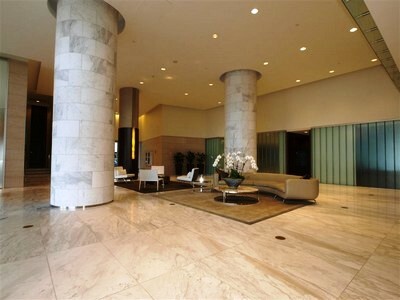 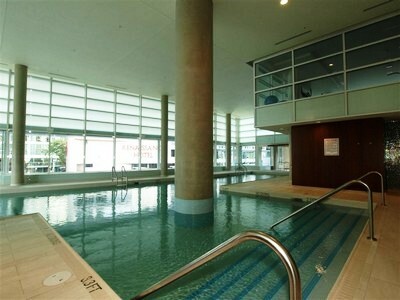 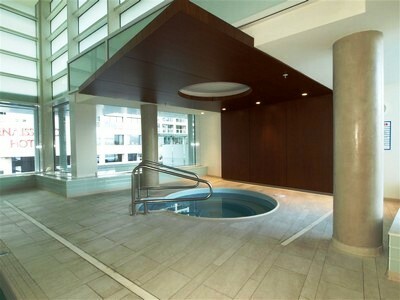 This prestigious townhome on the Coal Harbour waterfront, is a perfect location for a vacation rental. 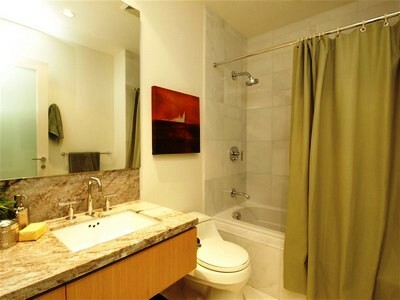 South facing with 2 levels, this home has the comfortable furnishings with polished granite counters, and porcelain floor tiles. 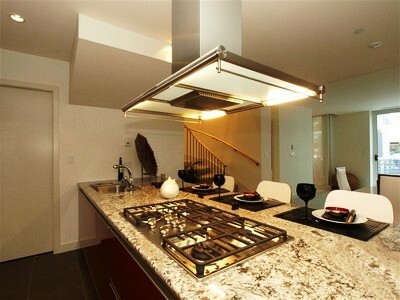 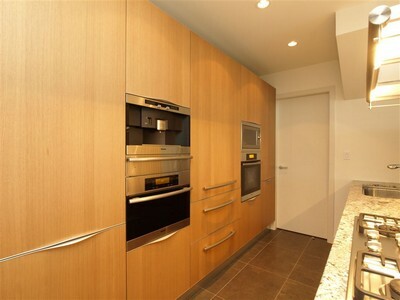 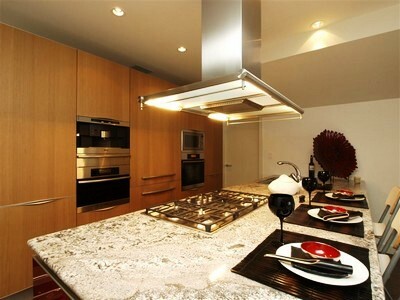 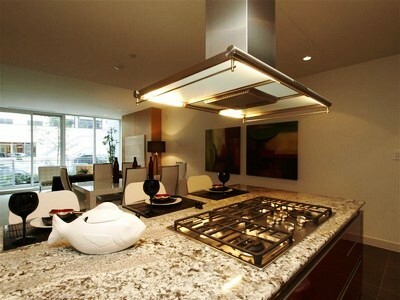 Coal Harbour Townhouse also has a Sub-zero fridge, Miele gas cook-top and Kohler hardware, making it an ultimate choice. 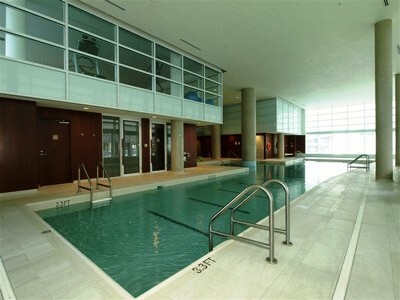 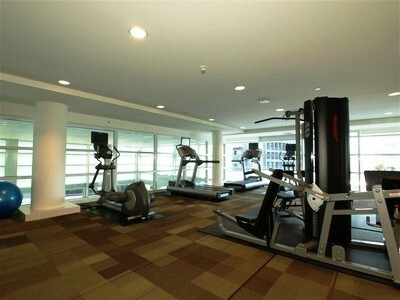 There is a 24/7 concierge, games and billiards room, a virtual golf center, 70 foot swimming pool, whirlpool, sauna, steam room, gym, and a private room for spa treatments. 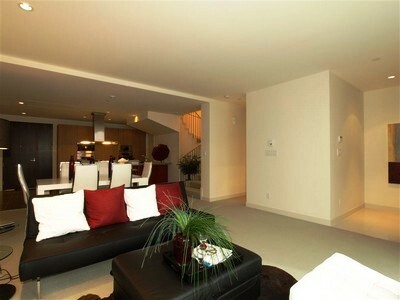 Coal Harbour Townhouse is fully loaded with everything you could ever want and need in a vacation home rental. 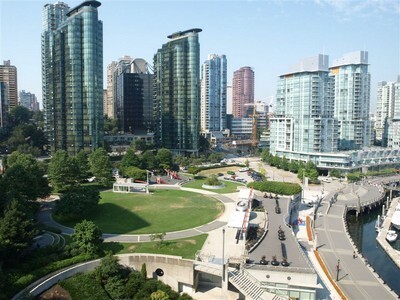 Vancouver's famous Seawall is right out your front door where you can stroll, roller blade or cycle to Stanley Park and beyond. 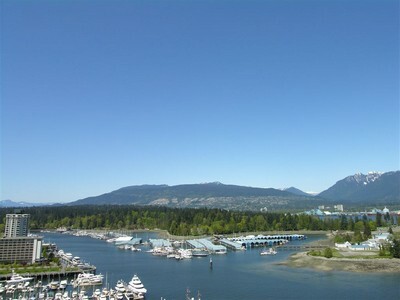 The Seawall also leads to great dining in only a matter of minutes. 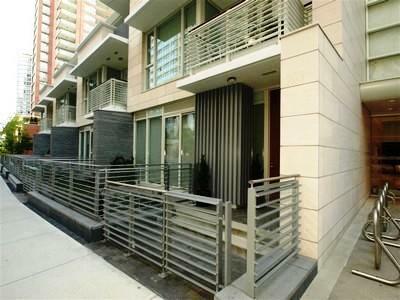 Upscale shopping is conveniently located just a two minute walk away too. 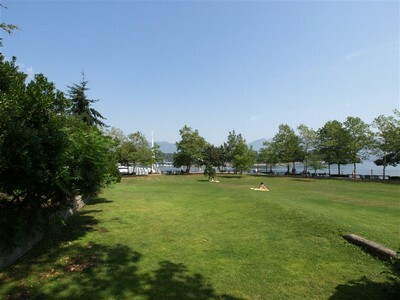 The Coal Harbour Townhouse has two secured parking places, two patios and a great common area for relaxing. 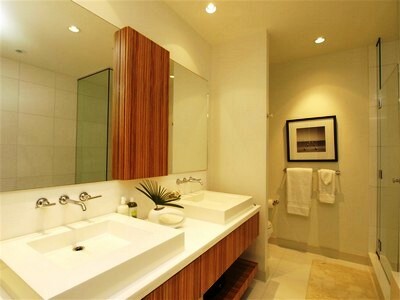 The Master Bedroom has a walk-in closet area, and a fully loaded en-suite. 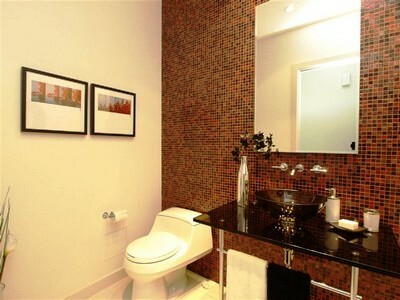 Warm and welcoming, treat yourself to a very happy stay in Vancouver for the 2010 Winter Olympics by making this your choice for ultimate comfort. 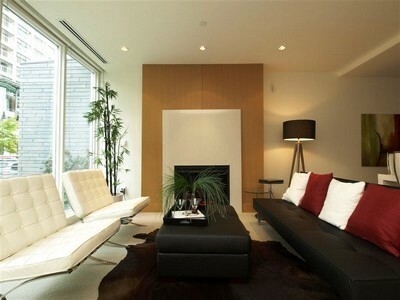 Fold out queen size bed.